Dynamic Construction was asked to create a new science lab for the applied science students. We had previously created a science facility for the same client at their Horsforth Campus in 2014 so we were familiar with the client expectations. We were involved in the project from virtual design right through to completion. The first task was to strip out the existing facilities as the space was previously used for hair and beauty courses. Once we had done this we started the creation of the new lab. Our sister company, Naylor Mechanical Services, installed new gas and Vulcathene drainage services. 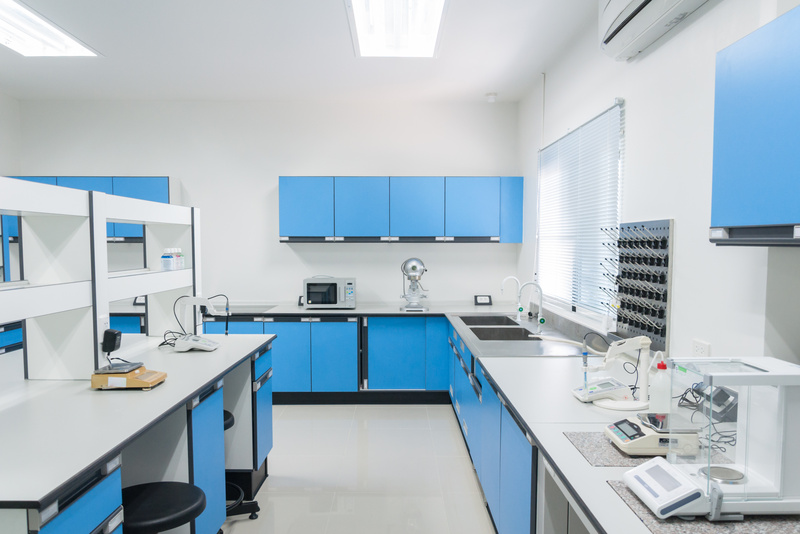 The design of the lab accommodated specialist laboratory furniture to ensure that the facility met the needs and demands of the students and their course requirements. The finished result was a functional facility that was safe for students to work in.